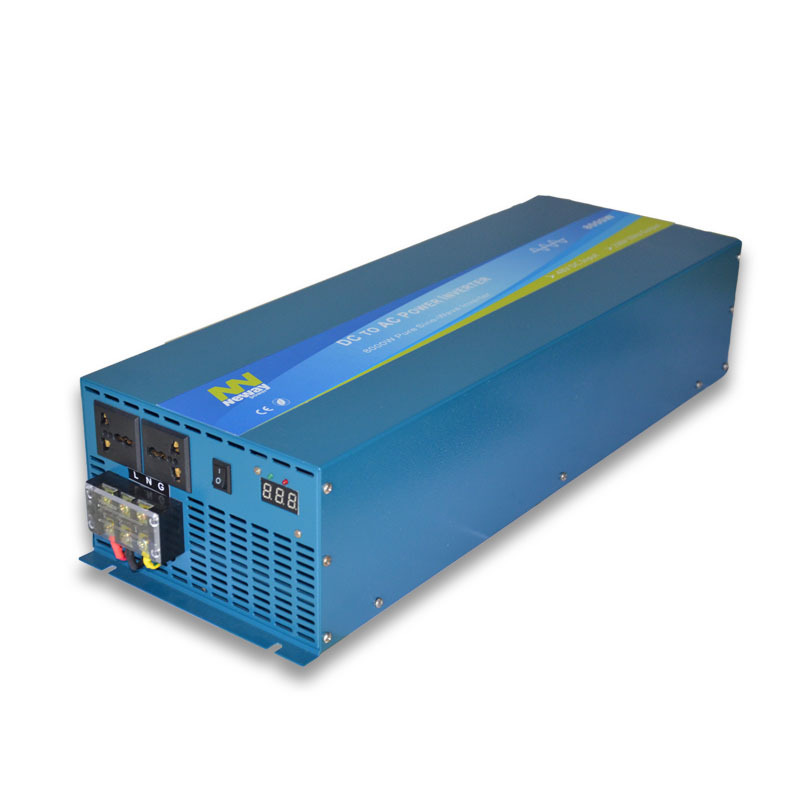 NW2000 pure sine wave inverters series are used to operate sensitive electronic devices that require high quality waveform with little harmonic distortion. The NW2000 pure sine wave inverter will be ideal for running nonlinear loads (such as variable speed motors and small compressors). Pure sine power is also preferred for LaserJet printers, sensitive electronics, computer servers, microwaves and cordless drill battery chargers. An external battery voltage sensor will allow you to monitor your battery capacity and power consumption. The advantage of our PSW inverter is powerful loading capacity than the normal, especially when it loads fridge, pump, air conditioner and so on. NW1500 pure sine wave inverters series are used to operate sensitive electronic devices that require high quality waveform with little harmonic distortion. The NW1500 pure sine wave inverter will be ideal for running nonlinear loads (such as variable speed motors and small compressors). Pure sine power is also preferred for LaserJet printers, sensitive electronics, computer servers, microwaves and cordless drill battery chargers. An external battery voltage sensor will allow you to monitor your battery capacity and power consumption. 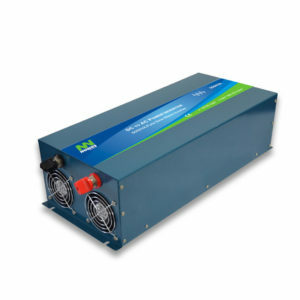 NW3000 pure sine wave inverters series are used to operate sensitive electronic devices that require high quality waveform with little harmonic distortion. The NW3000 pure sine wave inverter will be ideal for running nonlinear loads (such as variable speed motors and small compressors). Pure sine power is also preferred for LaserJet printers, sensitive electronics, computer servers, microwaves and cordless drill battery chargers. An external battery voltage sensor will allow you to monitor your battery capacity and power consumption. • Ideal for powering inductive loads such as motor, and other sensitive loads, medical equipment and solar systems. 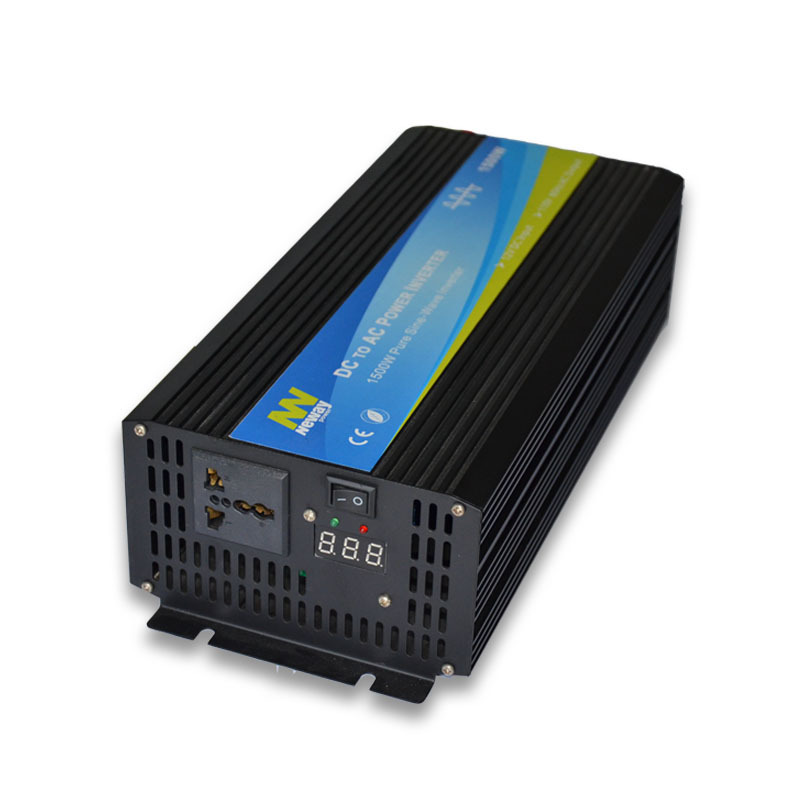 NW5000 pure sine wave inverters series are used to operate sensitive electronic devices that require high quality waveform with little harmonic distortion. The NW5000 pure sine wave inverter will be ideal for running nonlinear loads (such as variable speed motors and small compressors). Pure sine power is also preferred for LaserJet printers, sensitive electronics, computer servers, microwaves and cordless drill battery chargers. An external battery voltage sensor will allow you to monitor your battery capacity and power consumption. 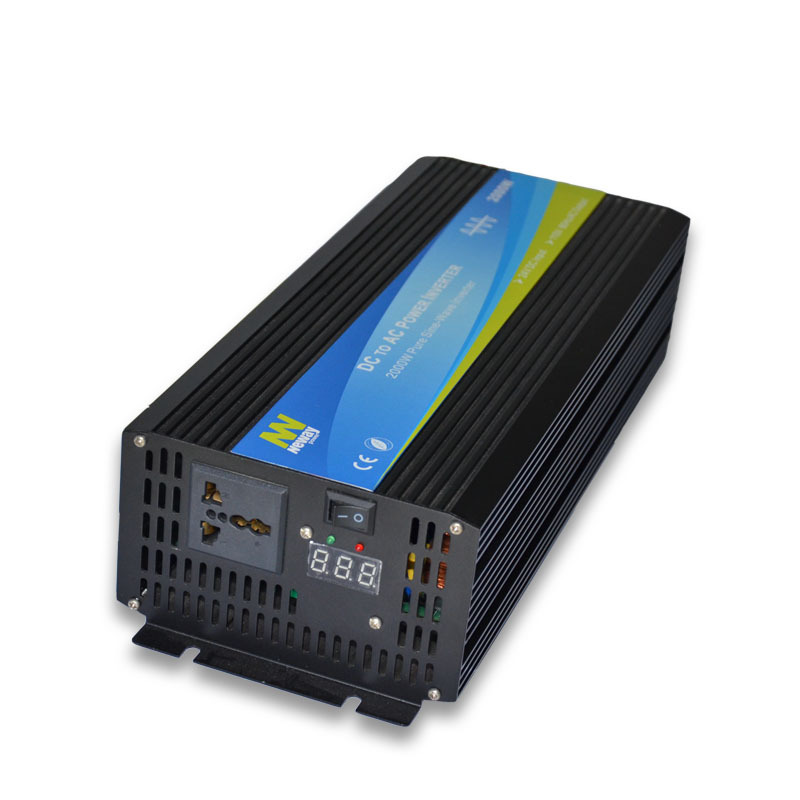 NW6000 pure sine wave inverters series are used to operate sensitive electronic devices that require high quality waveform with little harmonic distortion. The NW8000 pure sine wave inverter will be ideal for running nonlinear loads (such as variable speed motors and small compressors). Pure sine power is also preferred for LaserJet printers, sensitive electronics, computer servers, microwaves and cordless drill battery chargers. An external battery voltage sensor will allow you to monitor your battery capacity and power consumption. The advantage of our PSW inverter is powerful loading capacity than normal, especially fridge,pump,air conditioner and so on. 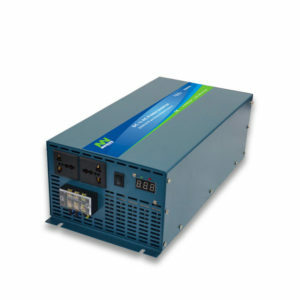 NW7000 pure sine wave inverters series are used to operate sensitive electronic devices that require high quality waveform with little harmonic distortion. The NW8000 pure sine wave inverter will be ideal for running nonlinear loads (such as variable speed motors and small compressors). Pure sine power is also preferred for LaserJet printers, sensitive electronics, computer servers, microwaves and cordless drill battery chargers. An external battery voltage sensor will allow you to monitor your battery capacity and power consumption. 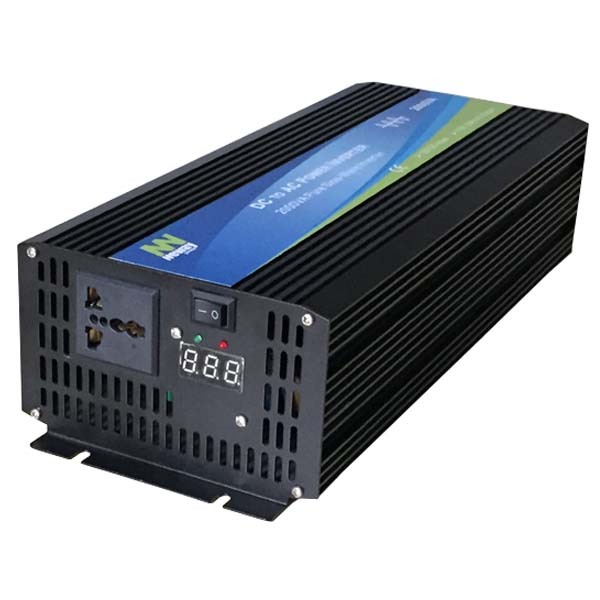 NW8000 pure sine wave inverters series are used to operate sensitive electronic devices that require high quality waveform with little harmonic distortion. The NW8000 pure sine wave inverter will be ideal for running nonlinear loads (such as variable speed motors and small compressors). Pure sine power is also preferred for LaserJet printers, sensitive electronics, computer servers, microwaves and cordless drill battery chargers. An external battery voltage sensor will allow you to monitor your battery capacity and power consumption.